The model years for this car are 1992-1996. The production valve sizes are 1.920 Intake & 1.580 Exhaust. Most Viper owners are under the impression that the Gen I cannot make as much horsepower as the later year cars; but this isn’t true. 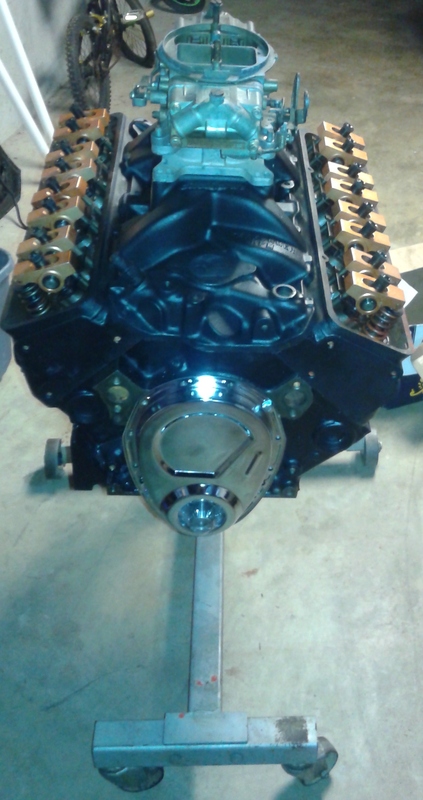 Gen 1 factory hp is 425 and the engine displaces 488 c.i. Most rear wheel dyno numbers come in at 385 to 395 hp. 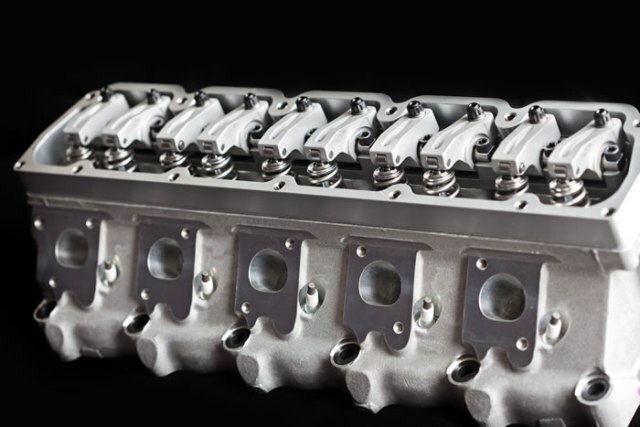 It is possible to make 500 to 530 rear wheel horsepower with a properly modified cylinder head, cam & rocker arm package and a set of high flow headers. GEN-II The model years for this car are 1996-2002. The production valve sizes are the same as Gen 1 cars 1.920 Int. & 1.580 Ex. This is the most popular model car. Gen 2 factory hp is 450 and has the same 488 c.i. displacement as the Gen I cars. Rear wheel numbers in stock form come in around 410 to 420 hp. With a cylinder head, cam & rocker arm package you can make 530 to 580 at the wheels. Tuning, headers & other bolt-on’s contribute to the 50 horsepower spread. Gen-3 model cars are from 2003 to 2006. The cylinder head is basically a factory- ported Gen 2 head. Production valve sizes are 2.000 Int. & 1.580 Ex. 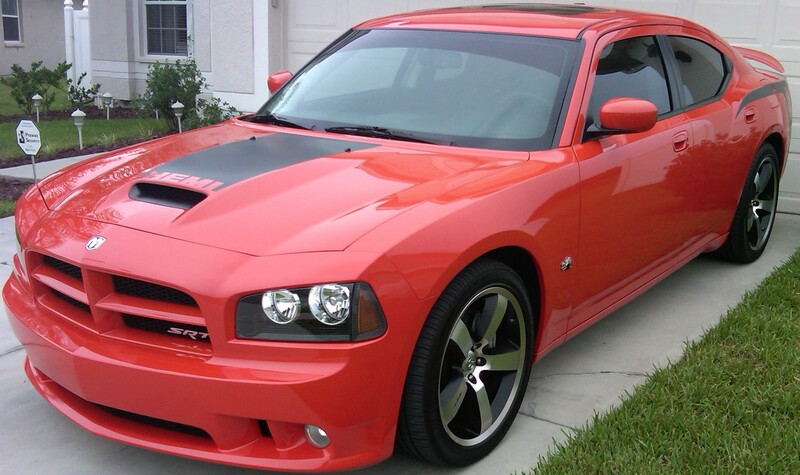 The engine size and horsepower increased to 505 c.i. & 500 hp. Rear wheel hp is 435 to 445. With Strikers @10.5:1, a matching cam, tune and full exhaust mods, you can expect 600 horsepower to the wheels through a manual transmission. 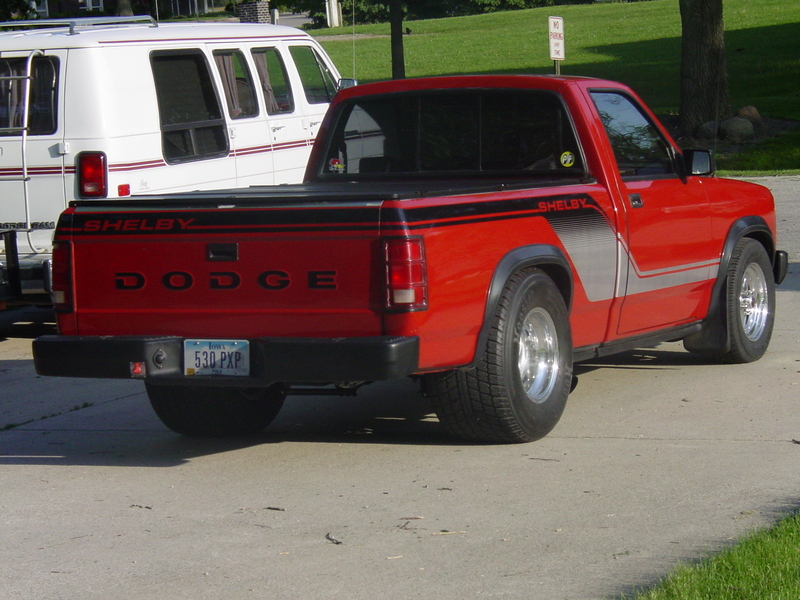 The Gen III engine was also used in the Ram SRT-10 trucks through the 2006 model year. It is, with the exception of the oil pan, exhaust manifolds and a couple of minor changes, the same engine that powers the cars. The automatics on the Ram SRT-10 Quad Cab trucks (introduced in 2005) are typically 30 horsepower lower than the manual transmissions because of power losses through the automatic transmission. Note: when using any aftermarket rocker system you must use a valve cover spacer kit. Features include intake valve sizes from 2.040 to 2.150. Exhaust size from 1.580 to 1.625. All existing intake manifolds, exhaust manifolds & aftermarket headers will fit this head. The guide centers have been moved to un-shroud the valves while improving the “line of sight” from the intake manifold to the valve and bore center. This provides a much straighter shot through the intake port. All of these changes while maintaining maximum port velocity offer a major air flow improvement over any other current ported production head available today (including the GTS-R head). The new chamber design and spark plug placement have a faster burn rate that allows the customer to run higher compression while still running pump gas. The water jackets are improved and allow more efficient cooling of the cylinder head. Deck thickness has been increased for higher horsepower and blower applications. Material has been added around the rocker arm pads to stabilize the valve train at higher rpm limits where higher lift cams require more spring pressure. Overall the Striker head has more material resulting in increased rigidity for the most demanding applications. The only accommodation required is a different offset for the rocker arms. · Revised valve locations maximize port air flow and efficiency. · Hardened head bolt inserts. 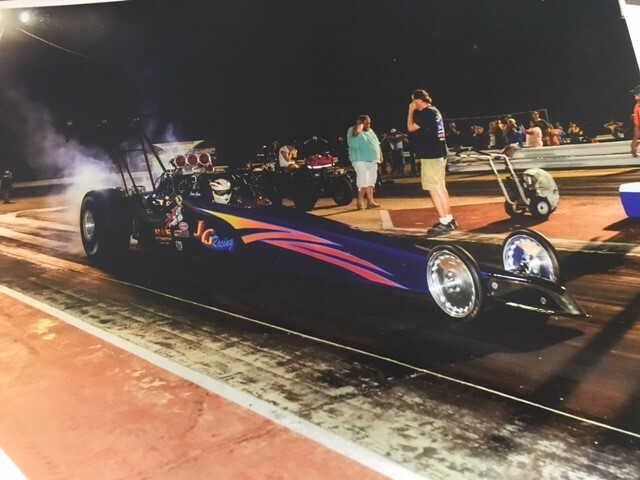 · Heads come fully assembled (Please specify application) Options available; Bronze alloy seats, Inconel exhaust valves, Drag race & blower springs, Intake manifold port match. STRIKER- Flow Charts on a Superflow SF-600 @ 28”W.C. A baseline was established by testing the engine in a “base‟ form. 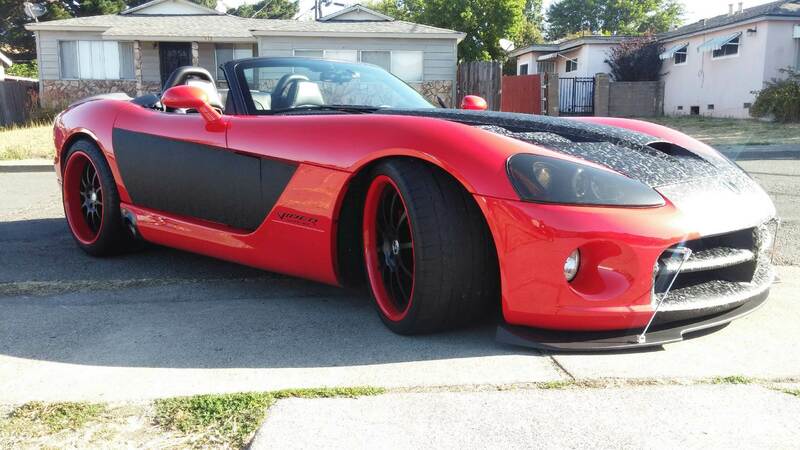 The engine is a 1998 Dodge Viper GTS V-10. The engine is 502 cubic inches in displacement. It has a 4.030 bore and a 3.960 stroke (same displacement as a Gen 3 engine). 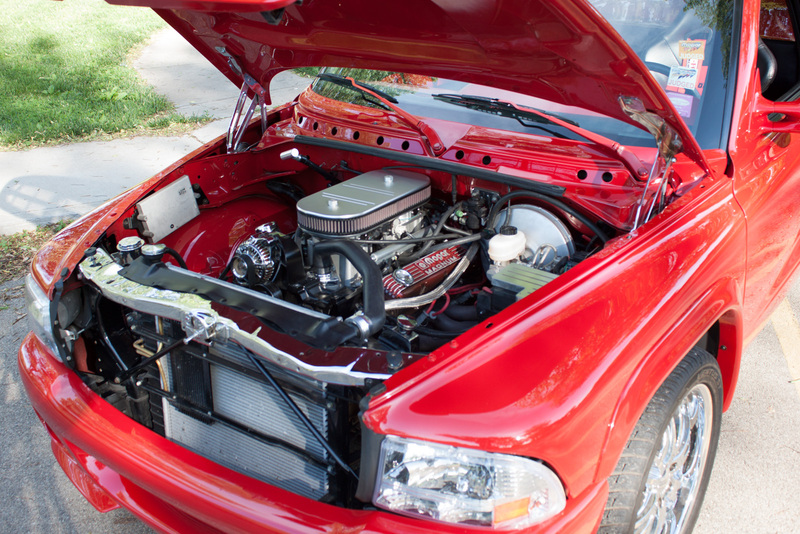 This engine was in excellent running condition with “break-in” mileage only. TORQUE NUMBERS ON THE BASELINE ENGINE ARE 629.83 LBS. FT. @ 4200 R.P.M. HORSEPOWER ON THE BASELINE ENGINE CAME IN AT 560.37 H.P. @ 5000 R.P.M. DUE TO THE EXISTING PERFORMANCE CAM, ROLLER ROCKERS AND HEADERS INSTALLED PRIOR TO TESTING. As you can see, with just the installation of the Striker cylinder heads, the torque increased from 629.83 @ 4200 to 683.29 @ 4300. 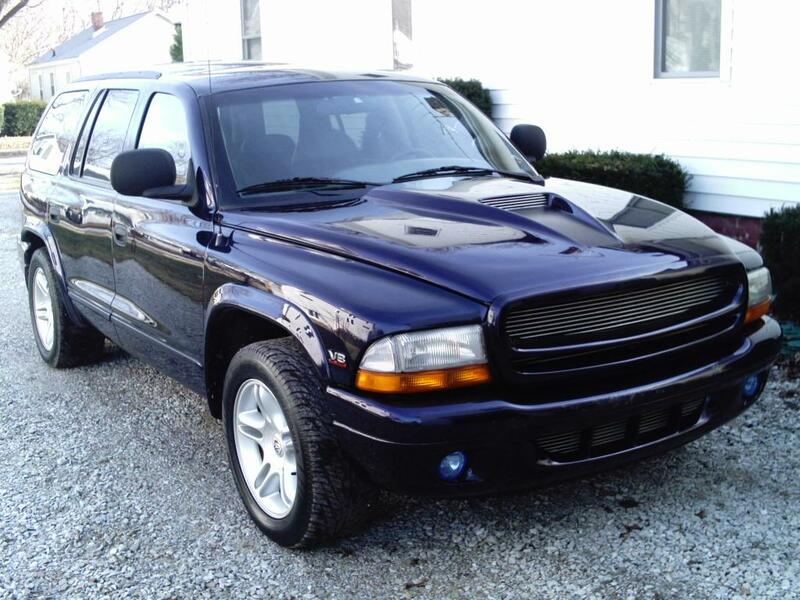 Horsepower numbers rose from 560.37 @ 5000 to 632.99 at 5300. So far, a gain of 72.62 horsepower and 53.46 lbs. ft. of torque. Keep reading and look what happened when the cam was installed! TORQUE: A GAIN OF 71 LBS. FT. This test shows the torque numbers rising to 700.83 lbs. ft. @ 4400 r.p.m. 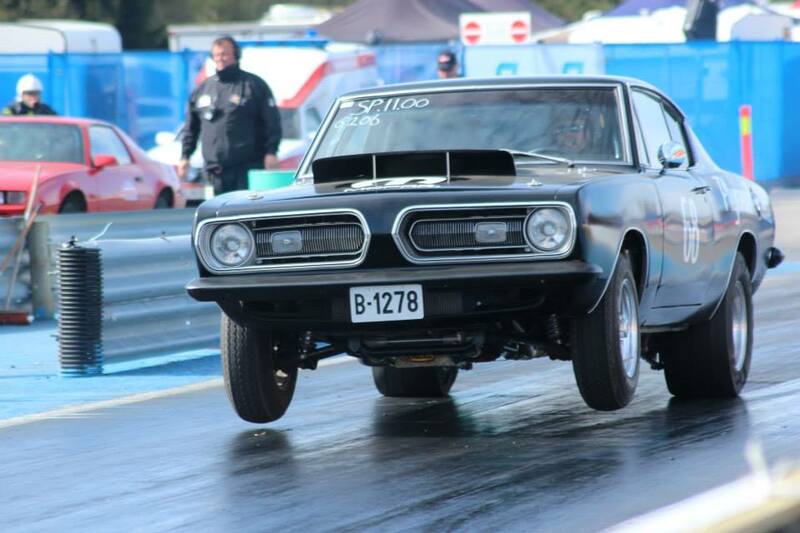 and horsepower climbing to 679.61 horsepower at 5500. The camshaft alone represents a gain of 46.62 horsepower and 17.54 lbs. ft. of torque! Competition „CNC‟ valve job on intake and exhaust valve seats · Heads receive complete „CNC‟ porting for maximum airflow and port velocity · New bronze guides in intake & exhaust, honed for desired clearance · Replace production intake & exhaust seats with oversize ductile iron seats · Combustion chamber reshaped for improved flow and combustion efficiency · Milled deck surface 0.030” to obtain a 75cc chamber volume (9.6:1 to 9.85:1) · Milled intake face 0.030” · J.M. stainless 2.04 intake valves · J.M. Stainless 1.60 exhaust valves · J.M. Spring and Titanium Retainer package · J.M. Valve Spring Locators · New Viper keepers · New Viper seals J.M. THE CHART ABOVE SHOWS TORQUE ON THE BASELINE ENGINE ROSE TO 661 LBS. FT. @ 4400 R.P.M. AND HORSEPOWER TO 609.63 H.P. AT 5400 R.P.M. THIS REPRESENTS A GAIN OF 31 LBS. FT. OF TORQUE AND 49.26 HORSEPOWER. THESE GAINS WERE REALIZED WITHOUT ADDING A MATCHING JM CUSTOM ROLLER CAMSHAFT ! STRIKER HEADS AND STRIKER BILLET VALVE COVER SPACERS INSTALLED ON A 2005 RAM SRT-10. THE ENGINE RETAINS A VERY STOCK APPEARANCE IN SPITE OF A WHOPPING 145 BOOST IN HORSEPOWER WITH OUR HEAD AND CAM PACKAGE. STRIKER INTAKE PORT: YOU CAN SEE THERE IS A MUCH STRAIGHTER SHOT TOWARD THE INTAKE VALVE THAN THE O.E.M. HEADS PROVIDE, DUE TO THE REVISED GUIDE LOCATION. STRIKER HEAD AND VALVE COVER SPACER WITH THE O.E.M. VALVE COVERS (GEN III), DURING THE PROJECT ASSEMBLY. A PEEK UNDER THE COVERS AT THE PREMIUM GRADE COMPONENTS USED WITH THE STRIKER HEADS. THIS IS A SHOT OF THE CUSTOM, SHAFT-MOUNTED ROLLER ROCKER SYSTEM USED AS WELL AS THE UNIQUE, BILLET (STRIKER) VALVE COVER SPACERS. THESE SPACERS ALLOW FOR THE ATTACHMENT OF THE O.E.M. VALVE COVERS, HOSES, PLUG WIRE LOOMS, ETC. THE INNOVATIVE FASTENING SYSTEM AND SATIN FINISH PROVIDES A CLEAN, LEAK-FREE SEAL. ANOTHER PEEK UNDER THE VALVE COVERS OF THE CUSTOM ROLLER ROCKER SYSTEM AND VALVE COVER SPACERS OF THE STRIKER HEADS. ® 85+ H.P. WITH THE HEADS PROVIDING A SUPPORTING FREE-FLOW EXHAUST SYSTEM (ESPECIALLY ON THE VIPER CAR) IS USED TO COMPLIMENT THE STRIKER’S SUPERIOR FLOW. ® 30 ADDITIONAL HORSEPOWER IS AVAILABLE THROUGH A MODEST INCREASE IN COMPRESSION WITH THE HEADS. FACTORY C.R. IS 9.6:1 RECOMMENDED COMPRESSION RATIO- 10.5:1 (Available by head milling). 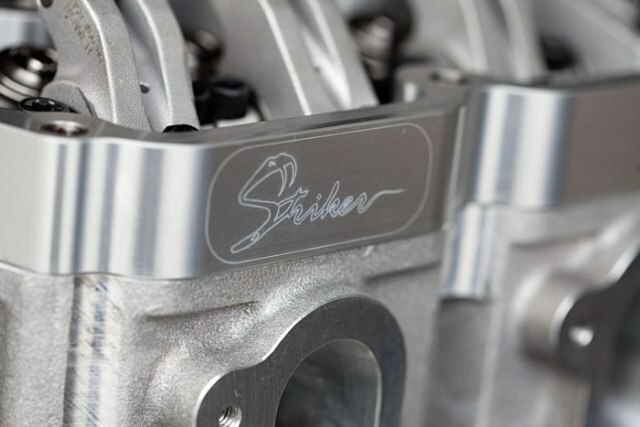 The fast-burn combustion chamber of the Striker head allows for a nice boost in compression on pump gas without the use of fuel octane boost additives. ® 35 ADDITIONAL HORSEPOWER WITH ONE OF OUR PROPRIETARY CUSTOM ROLLER CAMS. Note- A large increase in torque will also be realized. For those wanting improved power without going straight to the Striker Head and Cam Package, we also offer CNC ported versions of the stock Viper Heads. These heads with an appropriate matching camshaft can provide an additional 95 horsepower to the wheels with proper tuning and a supporting free-flowing exhaust system. 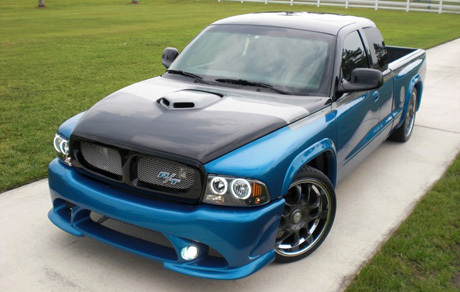 Due to the additional room in the engine bay, the RAM SRT-10 trucks have a more free-flowing exhaust manifold than the Viper cars. Although headers are recommended for any application, the requirement for headers on the trucks is not as important. 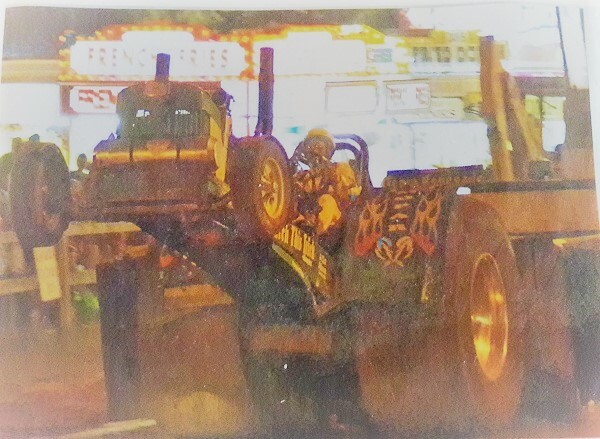 We have had great success with the trucks through the o.e.m. exhaust manifolds even with the Street Striker head and cam packages. “Years of airflow research and racing experience is being put into the design of these head and cam packages”. These heads are a completely new casting, designed from the ground up yet are fully compatible with the o.e.m. Viper engine in terms of manifolds and other bolt-on parts”. “The Striker R head is also available for those wanting the ultimate power in a true race head for a big displacement, big turbo Viper drag vehicles”. “We are very proud to offer the Striker cylinder head. There is NOTHING like it on the market today”. We also offer ported head and cam packages for the SRT-4, SRT-8 and 5.7L Hemi engines as well as modified heads for the General Motors LS1 engines! Please call or e-mail for more information. In an attempt to compare one head to another, flow benches are often used. The c.f.m. value (cubic feet per minute) normally at the Industry Standard of 28” of W.C. is a guide when making comparisons between heads or when porting a head to see how the port reacts to changes to it’s shape. WHAT CAN’T BE DETERMINED SOLELY BY THESE FLOW BENCH NUMBERS IS HOW MUCH POWER THIS MODIFIED HEAD WILL ACTUALLY PRODUCE ONCE IT IS BOLTED TO A WORKING ENGINE. The common misconception is the higher the flow number, the better. Or even worse, the higher the flow number the more power the engine is going to make. 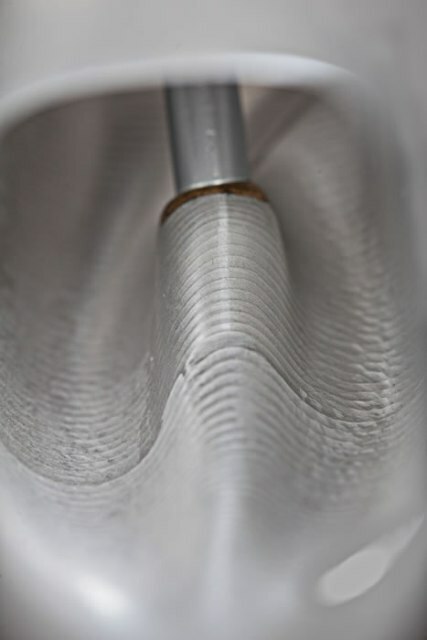 For example, the Striker’s Intake port flows 330 c.f.m. on a flow bench. The o.e.m. head flows 270 c.f.m. through the Intake port. So, does that mean if an O.E.M. head can be made to also flow 330 c.f.m. it will produce the same power on an engine as the Striker head? The answer is ABSOLUTELY NOT. That is not to say that improvements can’t be made through porting the (o.e.m.) factory heads. 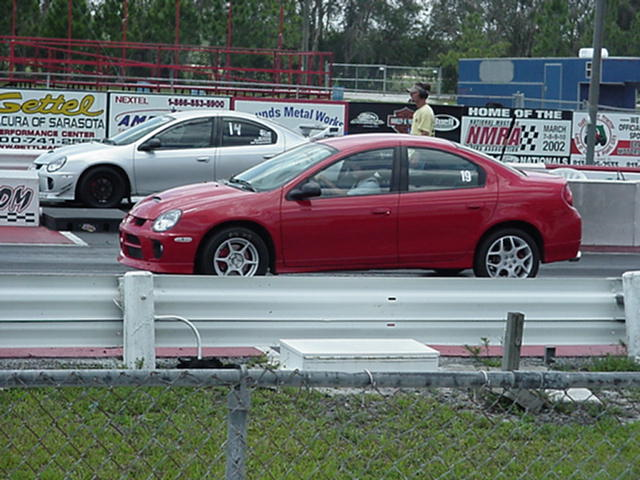 In fact we sell exactly those and they can provide a rather large power gain on Viper, Hemis and the Neon (SRT-4) engines. Just be aware there is a practical modification limit to any head design. There is quantity of flow and there is also quality of flow. If you are reading this, you are probably after more engine power and not a high cylinder head c.f.m. number. In fact porting for even more flow past a certain point can actually create a power LOSS! Properly ported heads along with a camshaft to take advantage of them can provide amazing power gains. Gains that will rival the power and performance (often exceeding) those engines with street-style forced induction systems. There are no additional hoses, belts, brackets, intercoolers, clamps, methanol injection pumps, larger injectors, fuel pump/system mods or tuning issues. Just ALL MOTOR POWER…ALL OF THE TIME ! !